Clth, 9.5 x 11.75 in. / 182 pgs / 82 color / 12 bw. Philip Guston and the Poets explores the artist’s oeuvre in relation to critical literary interpretation. The book draws parallels between humanist themes reflected in both Guston’s paintings and drawings as well as in the language and prose discerned in five of the 20th century’s most prominent literary figures: D.H. Lawrence, W.B. Yeats, Wallace Stevens, Eugenio Montale and T.S. Eliot. 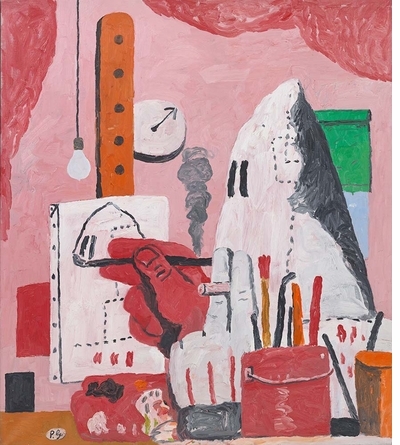 The enormous influence that Italy itself had upon Guston and his work is also examined. 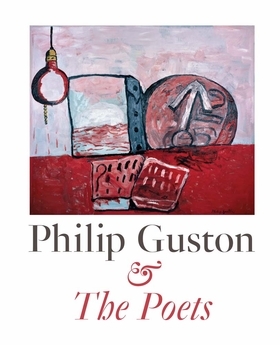 Spanning a 36-year period, Philip Guston and the Poets features approximately 60 major paintings and 25 prominent drawings dating from 1944 through 1980, the last of which were created in the final year of Guston’s life. 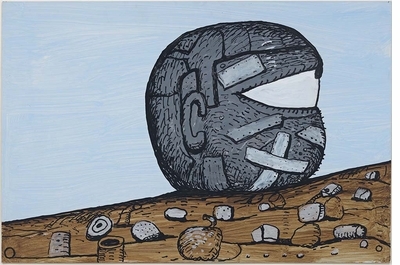 The monograph also includes an extensive essay from Kosme de Barañano, an internationally respected art historian and Guston scholar. 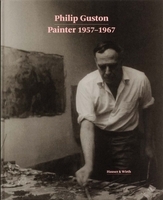 A contemporary of Jackson Pollock and Willem de Kooning, Philip Guston (1913–80) first came to fame as an Abstract Expressionist. 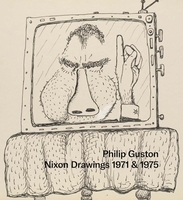 He began reintroducing figurative elements—clumsy hands, cigarettes, light bulbs—into his work in the late 1960s. 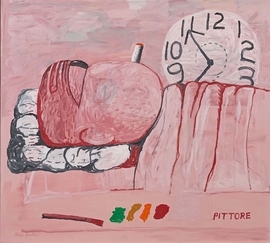 These late paintings were first exhibited, to savage critical reception, in 1970. FORMAT: Clth, 9.5 x 11.75 in. / 182 pgs / 82 color / 12 b&w.